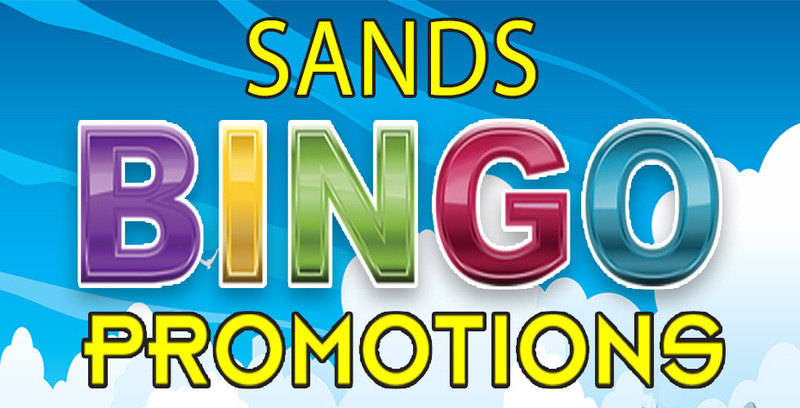 Join us for some of these FUN Bingo Promotions! Mondays: Stress Free Monday, Purchase a Rainbow pack and get a Stress Toy! Wednesday: Senior Session 9AM, $3 Packs, FREE Donuts. AND 5pm Paper and Electronic Session. $1.00 off Packs Purchased. Thursday: Raffle Drawings for Bingo Tumbler! Saturday: Raffle Drawings for Bingo Tumbler! Sunday: Second Chance Cashball Day! More Winners!